Break out your piggybank and get ready to donate! I’ve set my telethon goal to $500. 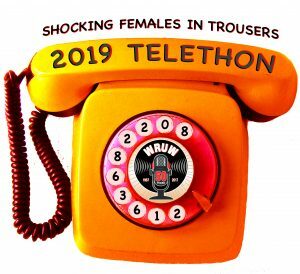 Help me get to my goal by going to WRUW.ORG and donating today!